World-class courses and uncompromising scenery; the Kitsap Peninsula offers golfers of all levels an enjoyable golf experience almost anytime of the year. 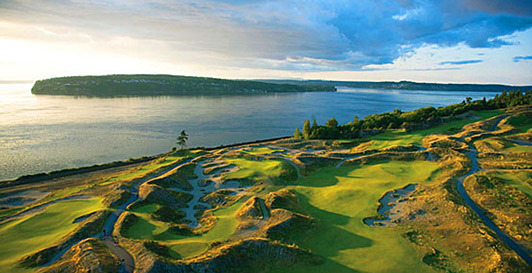 Among your choices - three of Washington State's top five courses. In addition to award-winning golf courses, you'll find courses perfect for leisure golf games combined with relaxing tours of waterfront towns, wining and dining with golfing comrades. 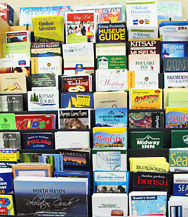 Click on the Golf Guide cover to the right to view and download a map. 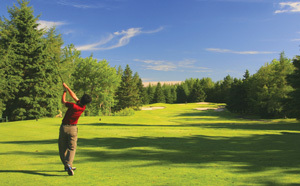 Visit for the day or stay for the night, weekend or week and enjoy playing some of the best golf courses in the region. 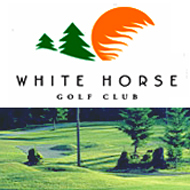 Check back for more golf specials and special events. See the Golf Map below for locations. The Kitsap Peninsula is a great place to enjoy a week of playing golf and just a short distance from the famous Chambers Bay Golf Course. 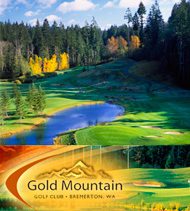 Visit our Lodging page and book a weekend or week to play golf on the Kitsap Peninsula. Click here to view a larger map of the Google Golf Map.